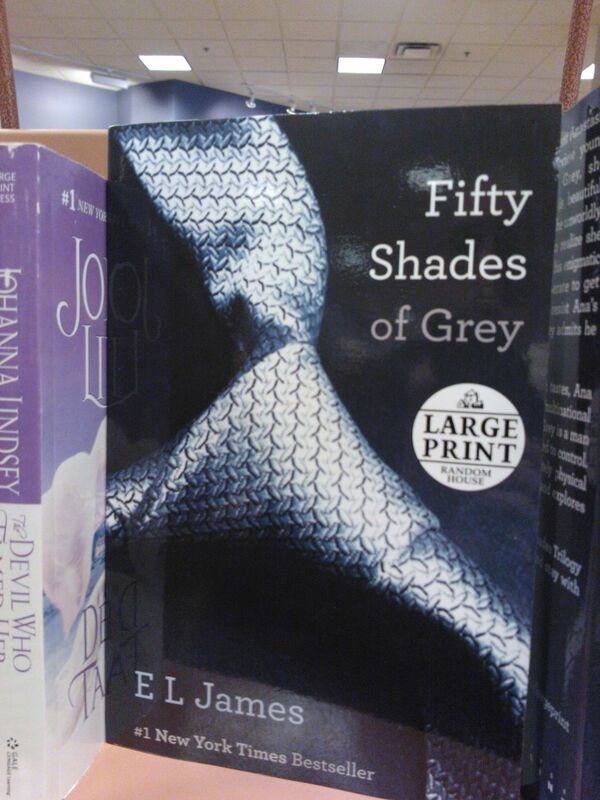 Unless you have managed to be completely off the grid for the past 6 months, you will have heard about the publishing phenomenon that is "Fifty Shades of Grey". I have no desire to debate the literary merits of the book series or the avalanche of copycat books that have resulted. À chacun son goût. When is a housing market not really a market? Why do we stop for red lights?